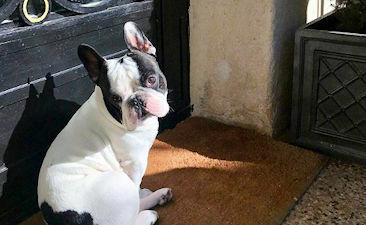 Search our listing of pet-friendly long term rentals in France. These houses to rent in France on a monthly basis, all allow dogs, cats and other pets through prior arrangement. Most of these properties in South France will rent throughout the year, but some houses are restricted to rentals from October through to June. Please read the property description to see if there are any limits on the number of pets accepted.